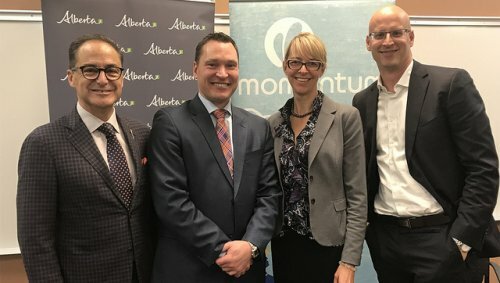 Alberta's new Community Economic Development Corporation (CEDC) tax credit program will offer a 30 per cent tax credit to Albertans who invest in registered CEDCs. In turn, the corporations will provide capital to Alberta small businesses and co-operatives that focus on social improvement or rural economic development. The program budget is $9 million over three years. Application intake for the program is now open. Additional program details, including eligibility criteria and information on when, where and how to apply, are available here.